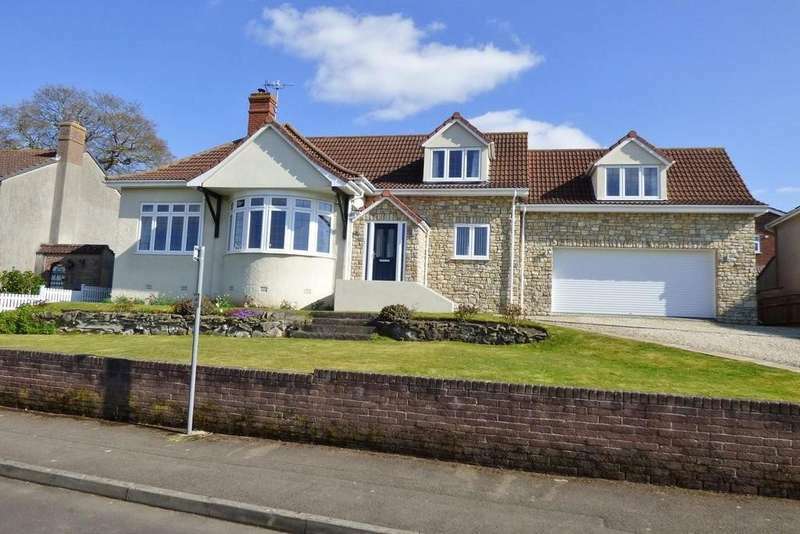 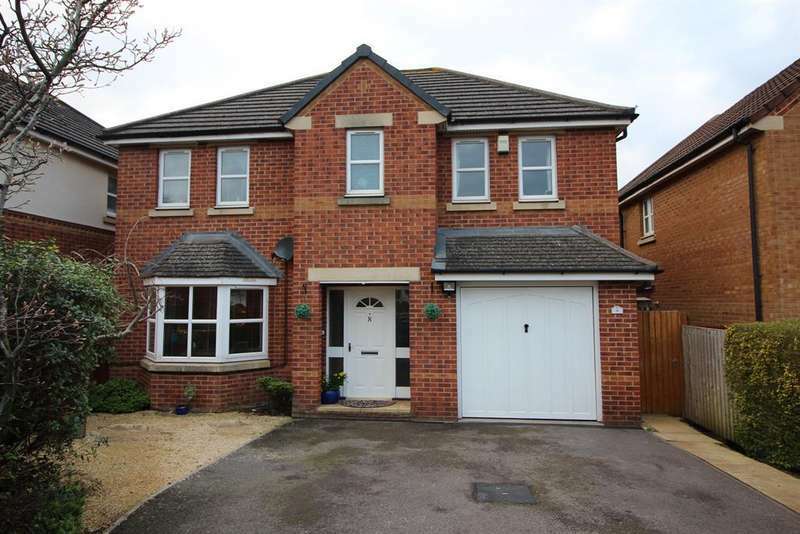 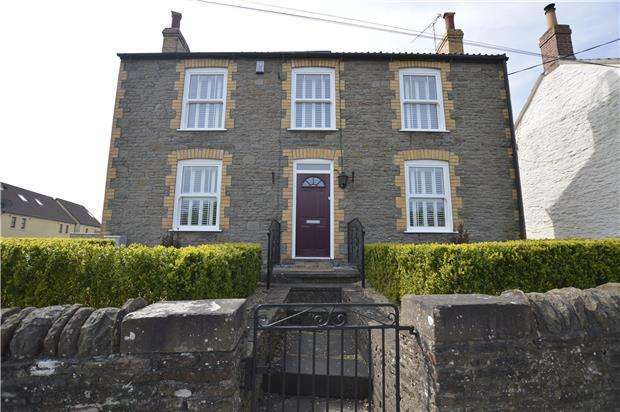 A stunning four bedroom detached house, deceptively spacious and full of character features. 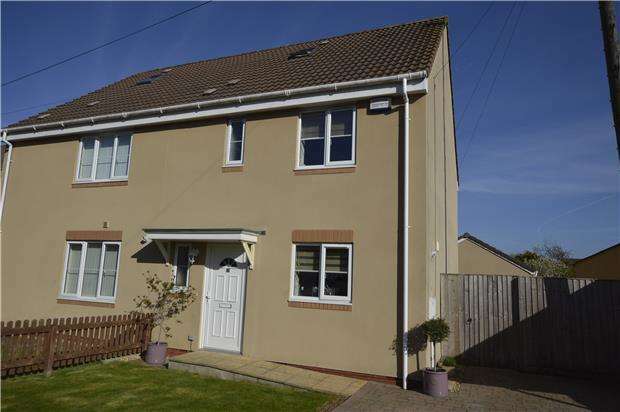 A lovely 3 bedroom semi detached family home with additional loft room and en-suite shower room, garage and parking. 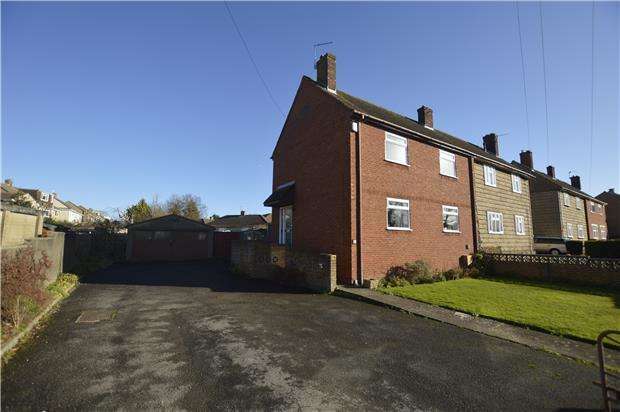 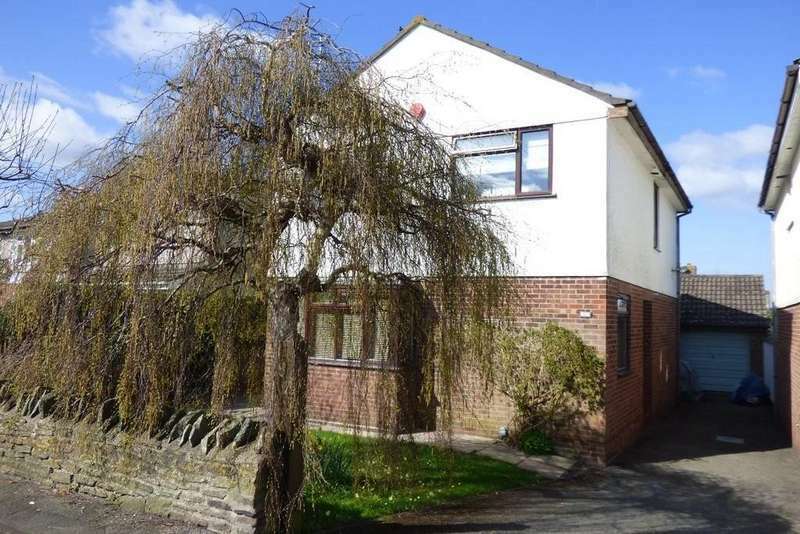 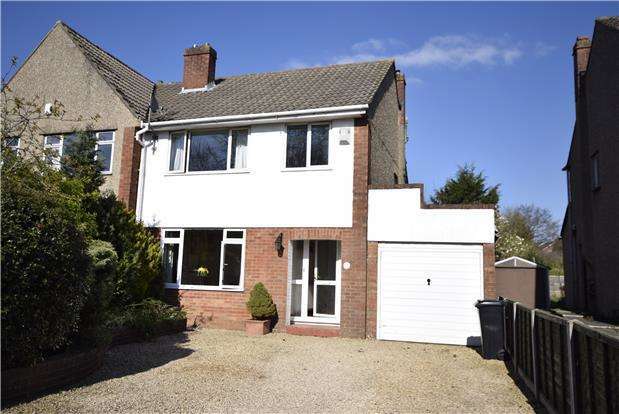 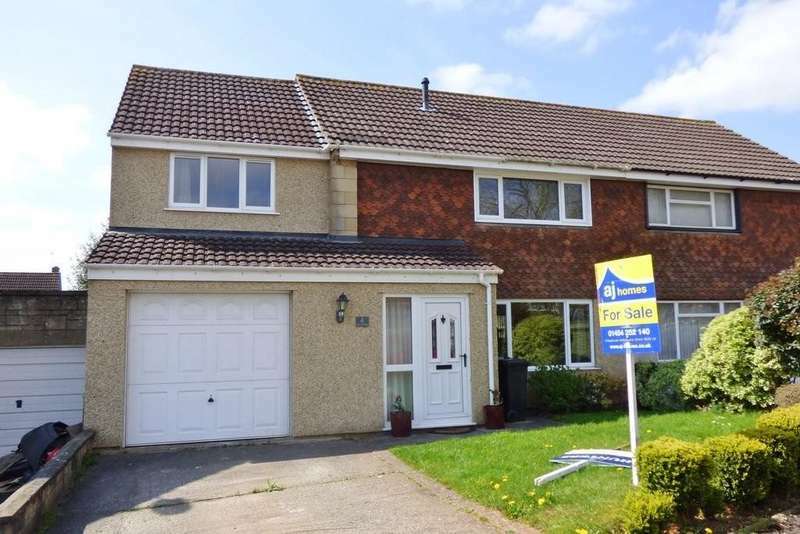 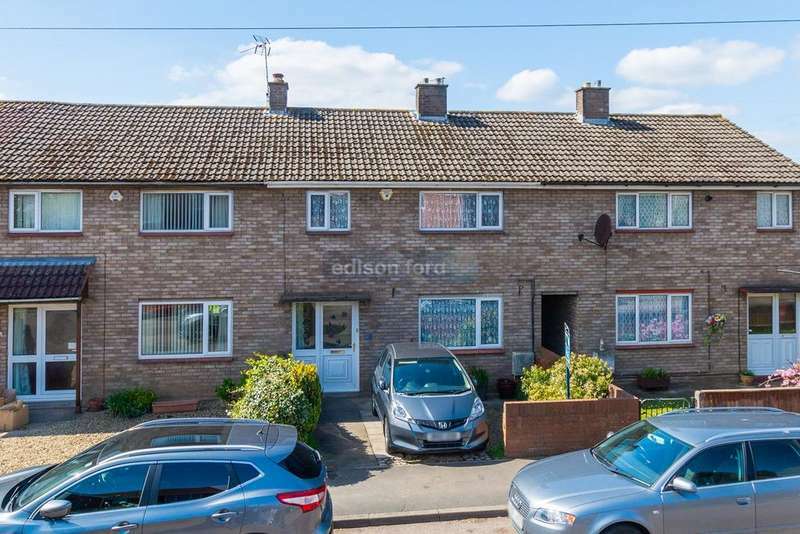 A semi-detached three bedroom property, in a tucked away location with front and rear gardens.